Bentley Unveils Its 2019 Continental GT Convertible - AutoReportNG "AutoReportNG-The No 1 Car Blog In Nigeria That You Can Trust - AutoReportNG"
15 years after Continental GT release its last model, Bentley finally gave it a redesign. 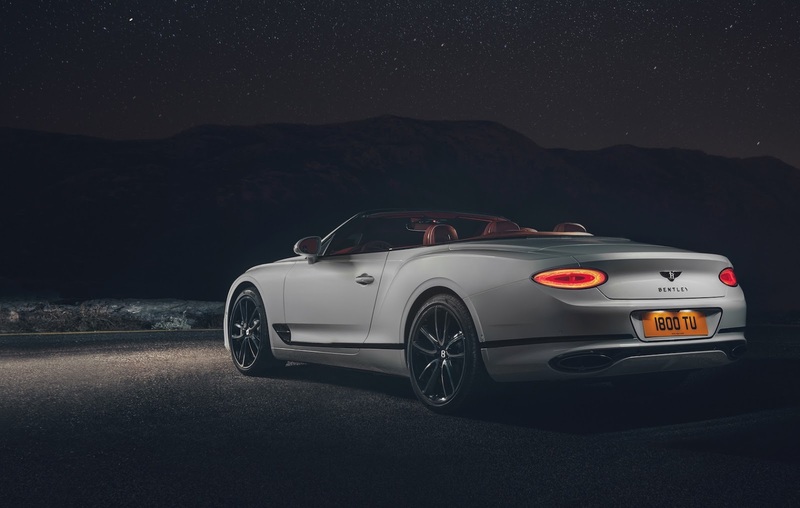 The new Continental GT doesn't look significantly different than the original, but it's longer, sleeker, and better looking than ever. It also ended up being way stronger than we expected. 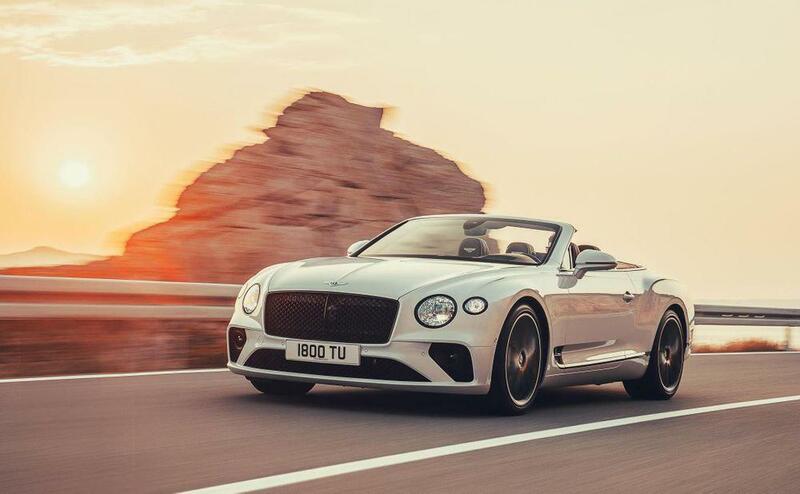 Today, Bentley introduced a convertible version, allowing you to enjoy some grand touring with the wind in your hair. 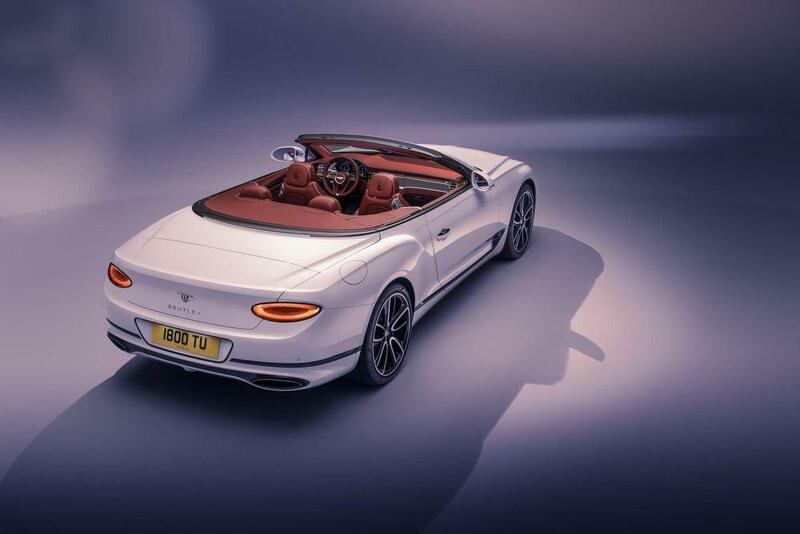 Bentley has finally revealed it's convertible GT car. 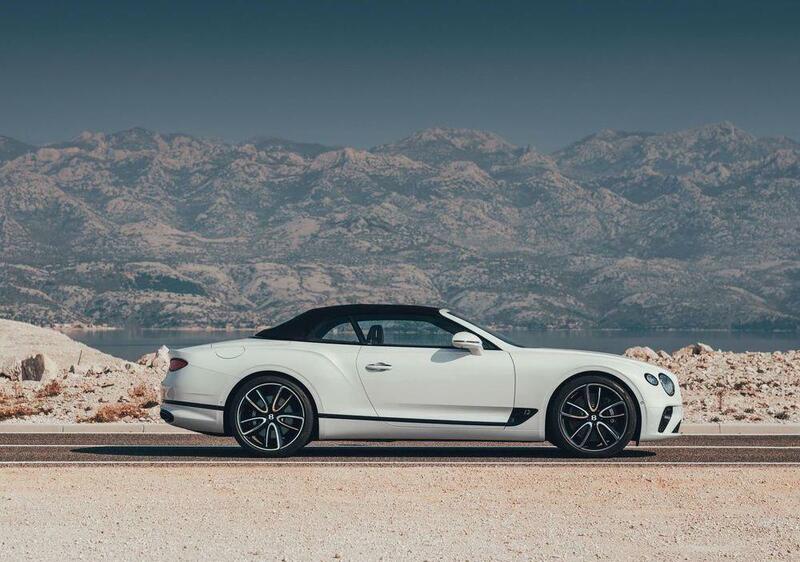 The Continental GT convertible. 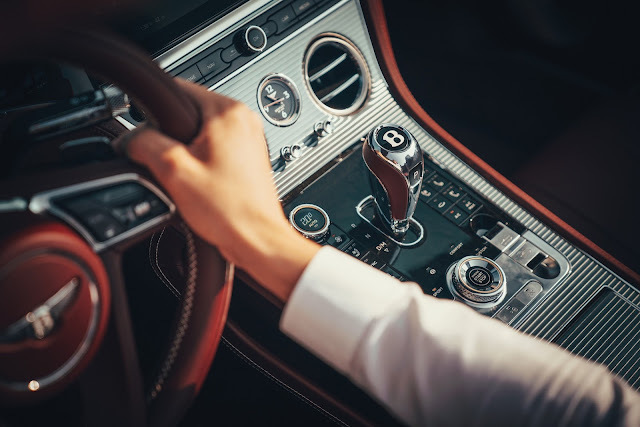 The car features a W12 engine pushing 626 horsepower and a foldable soft top that opens in just 19 seconds to let your ears enjoy the rumble of the exhaust. 664 lb-ft of torque helps with a 0-60 mph time of 3.7 seconds, and this is one of the fastest drop-tops in the world with a 207 mph top speed.